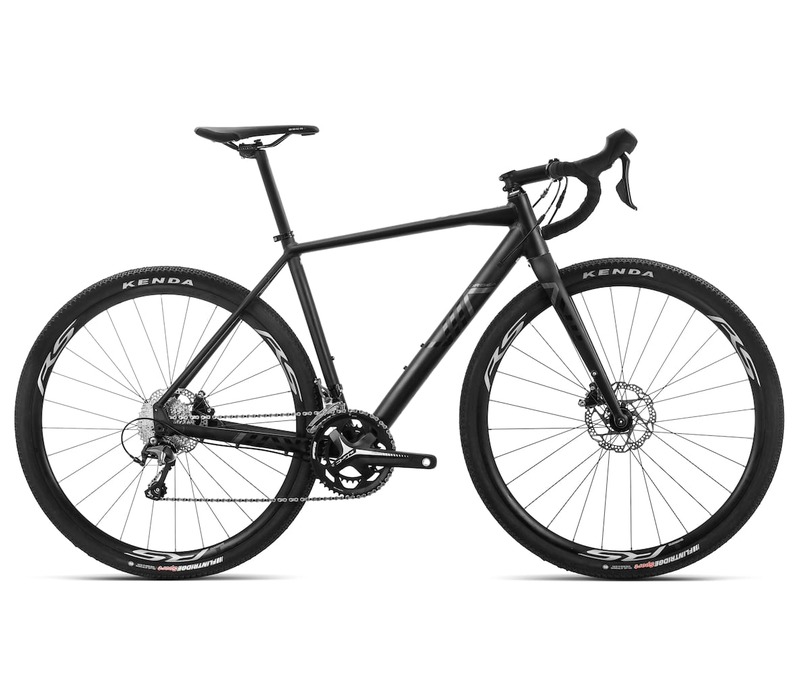 Spanish company, Orbea might not be the first brand that you think of when it comes to gravel bikes. It actually launched its first “all road” bike last year. The carbon Terra now has an aluminium stable mate. Orbea claim it has designed the Terra range “with the goal of conquering any terrain: gravel, road, cyclocross courses, etc”. 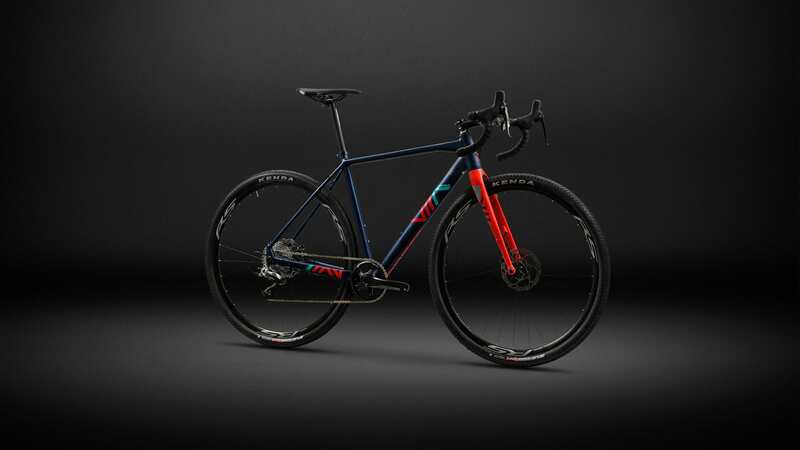 The Terra H is “an aluminium bike with all-road geometry; its tyre clearance makes it versatile, with the option to mount mud guards and racks, a dynamic structure and internal wiring”. We aren’t entirely sure what a “dynamic structure” is actually meant to mean, but we assume it is something to do with the right kind of frame flex. Other than that, it all looks good. 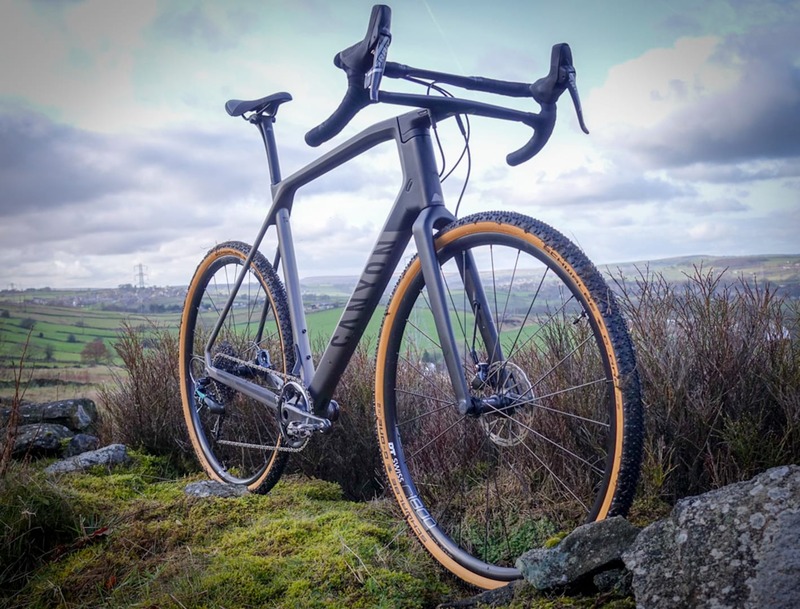 We do feel a bit sorry for companies bring out brand new gravel bikes now… what was seen as ground breaking a few years ago is now met with a shrug and “well, of course”. That doesn’t mean the bike is bad, of course, we are perhaps just a little more world-weary. So, it feels a little as though Orbea is preaching to the converted as it runs through the bike features in more detail, but in case you were wondering what the Terra was designed for, then the company has spelt it out. Control in a variety of circumstances. Terra is designed to be at home on dirt, gravel or just about anything else you might encounter. Terra ergonomics work for cyclocross, all-day rides and the occasional long training day on the road. Handling is precise and intuitive. Angles and dimensions are considered carefully across a range of sizes to maximize rider comfort. Good, good. Glad to hear it. And, seriously, the versatility of gravel bikes will always be one of their biggest selling points to many. And top spec H31-D. Looking all moody in the dark. Terra can fill several roles – Gravel, Road, CX, Winter Training or Commuting. Tyre Clearance, the ability to mount accessories like mud guards combined with a functional All-Road Geometry means that Terra can change with the seasons. As a side note, does anyone find it a little weird when a company talks about the bike as if it is an actual person? Optimised shapes for compliance and comfort. A SMOOTHER TERRA MEANS MORE COMFORT AND CONTROL. Ok, guys. No need to shout. Now, basically, the Terra H has slender seat stays, designed to flex a little and add some ride comfort. 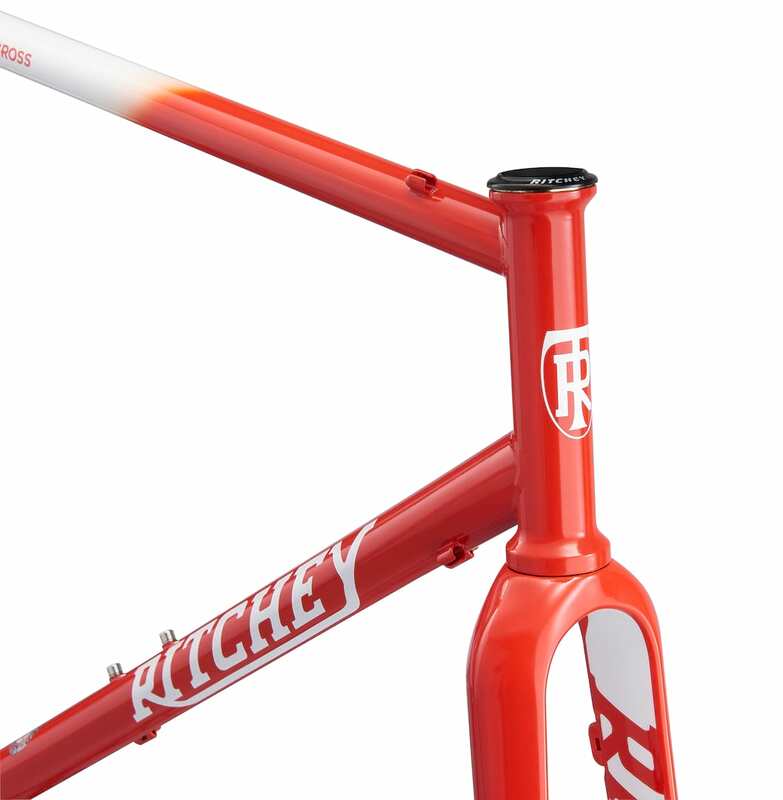 We’ve seen it a lot on carbon frames, but less so on alloy ones. The Terra H range looks good value across the board. This is the middle model, the H30-D, which features a Shimano Tiagra groupset. Again, easy on the shouting, eh? We do like the poetic style of the press release though. This time, the Terra H has a chunky BB area and chain stays, designed to allow efficient power transfer.